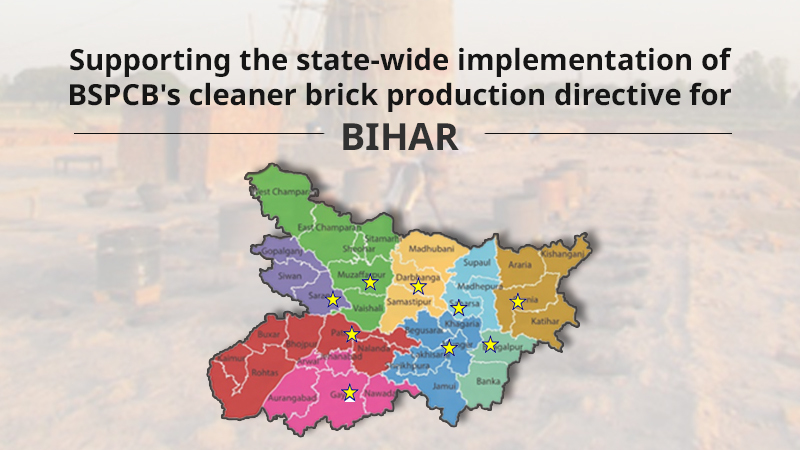 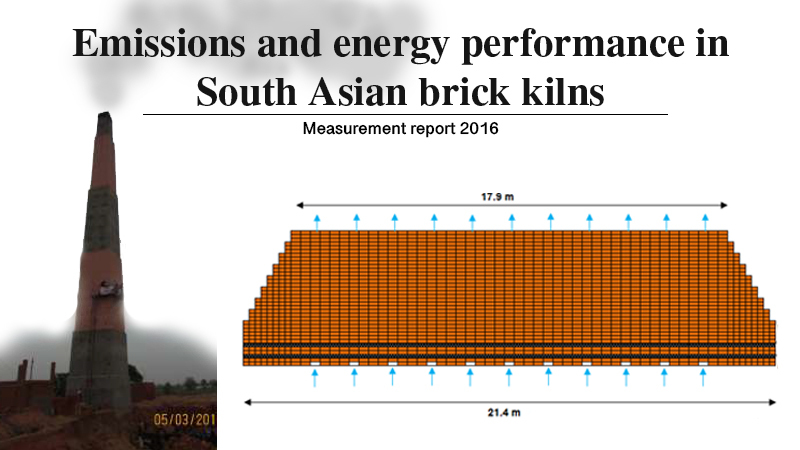 This report presents details of measurements of the characteristics and emissions from 6 brick kilns in India and Nepal. 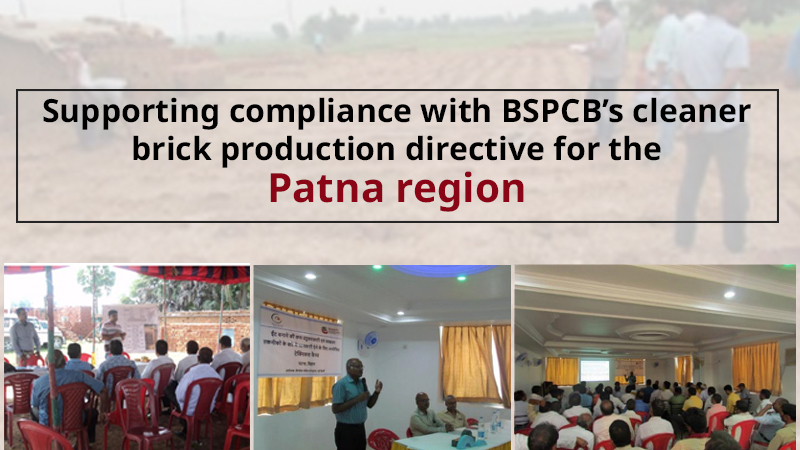 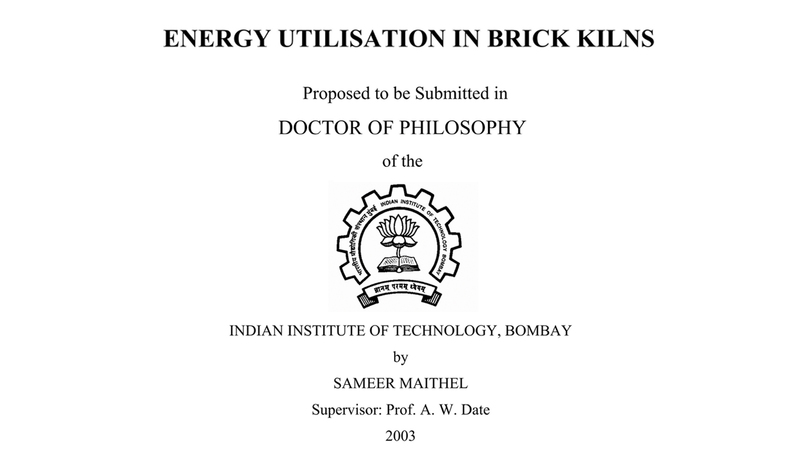 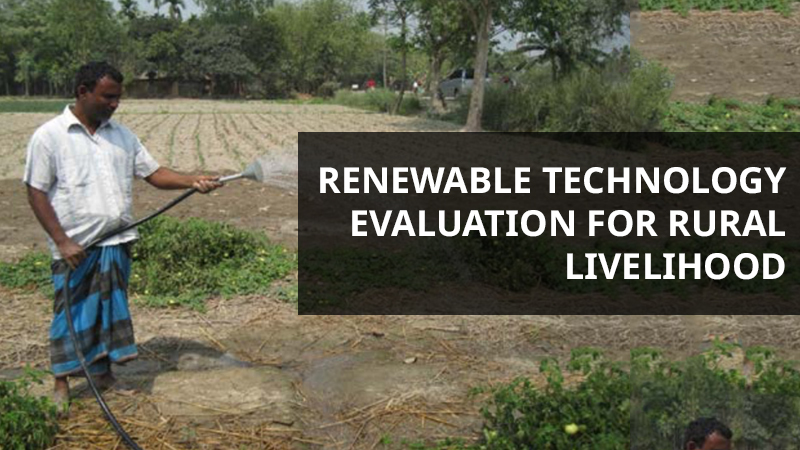 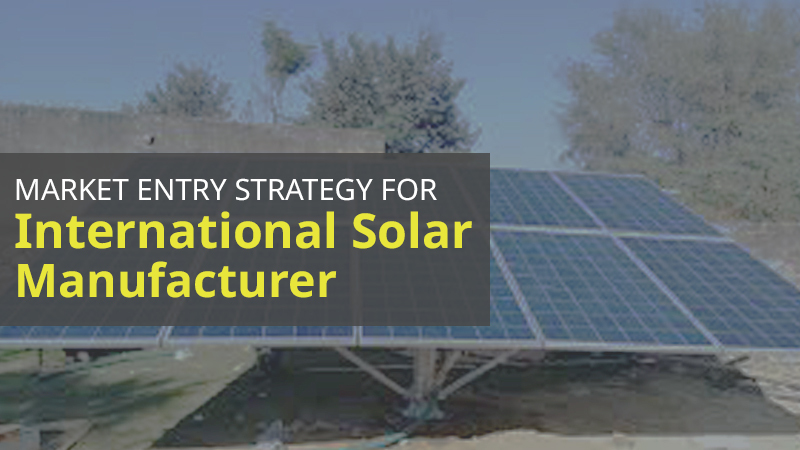 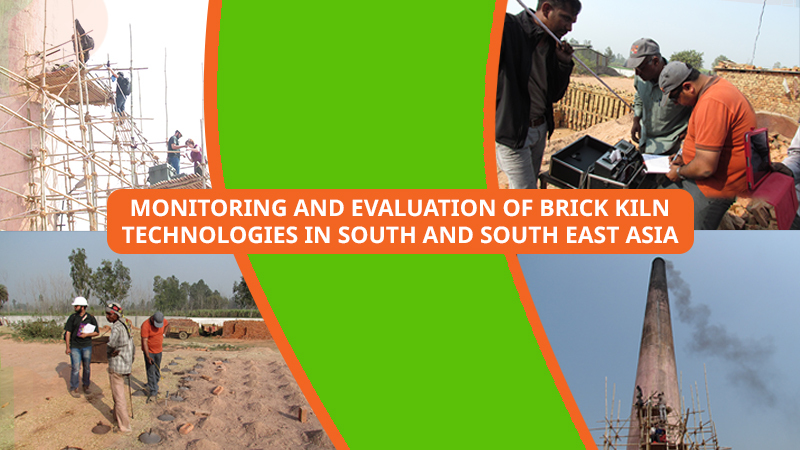 These measures have helped to provide climate and pollution relevant metrics from select brick kilns in South Asia. 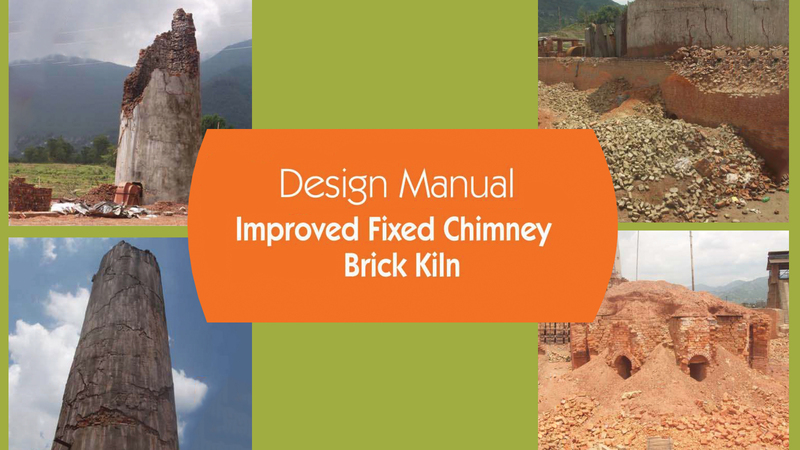 Each brick kiln, which is detailed out in the report, provides insights into a measurement challenge or evidence of emissions changes due to retrofitting existing kilns.